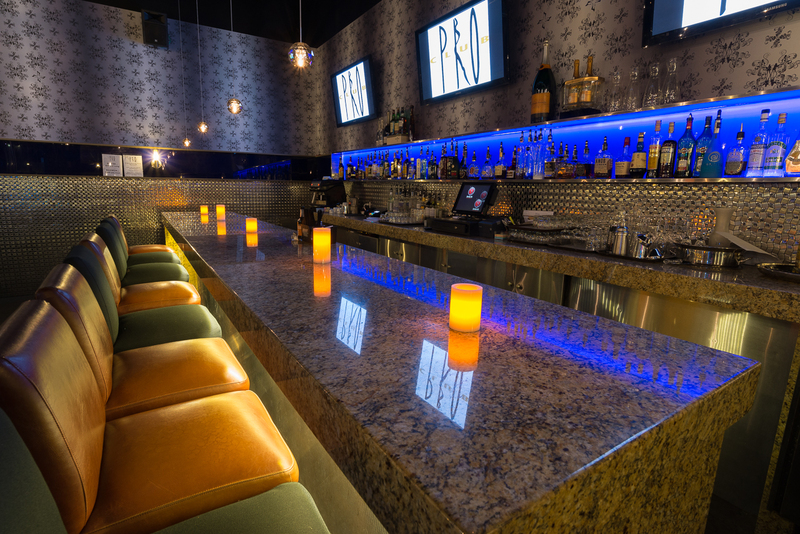 Join us in our VIP Lounge for a comfortable, quiet, cozy atmosphere. You can also take the stairway to our private Mezzanine which is the perfect place for a seductive dance from a lady of your choice. Relax, kick back, and enjoy the variety of dancers we have to offer. Let all of us take care of you! You don’t have to go far for your favourite mix — the VIP Lounge has its own bar and multiple video screens for your viewing entertainment. Copyright © 2018 ClubProAE. All rights reserved.